This property is no longer available, please click here to view our current instructions. The property comprises a 3 storey Victorian end of terrace building with a ground floor shop which now has D1 consent. Above this is a self contained office suite laid out over first and second floors. A driveway to the right hand side of the property provides access to a side entrance for the offices and leads to a rear yard. There is also a small kitchen and toilet for the offices in a lean to structure on the ground floor as well as an external store room. The first and second floors are both split into two offices. 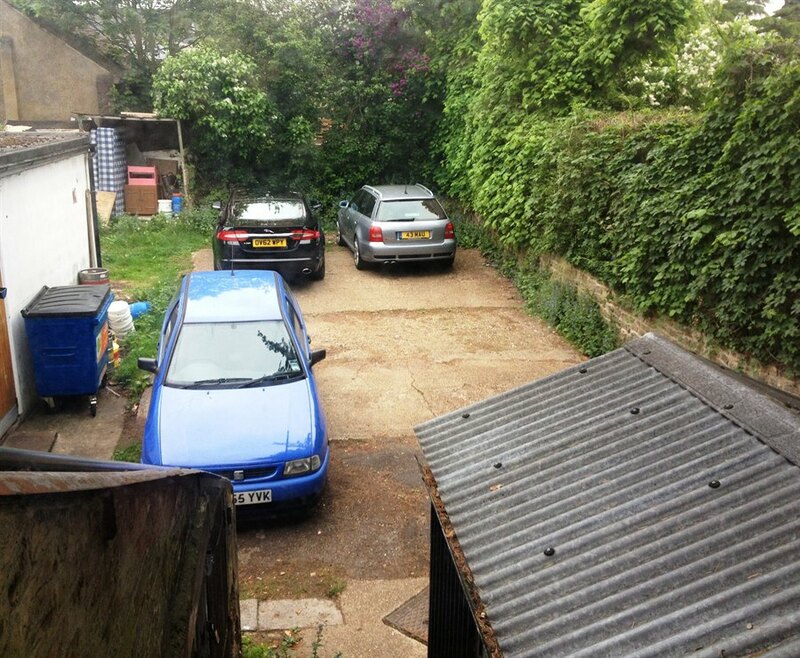 The rear concrete yard along with the driveway can provide parking for up to 5 cars on a back to back basis. 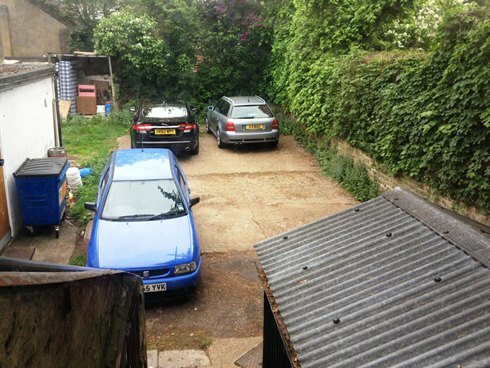 On the 3rd July 2012 planning consent was granted by Elmbridge Council for the erection of a 3 storey extension to the rear of the building comprising a total gross internal floor area of approximately 420 sq ft (39 sq m) following the demolition of the existing single storey kitchen and store room. Reference Application No: 2012/1870. 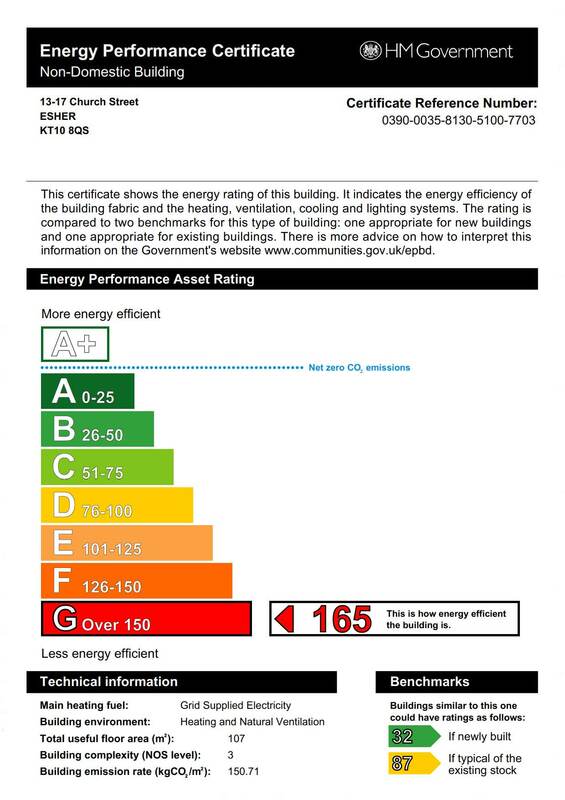 A copy of this consent and plans are available to view on Elmbridge Council’s website. Alternatively these can be made available upon request from Cattaneo Commercial. In addition on the 1st February 2012 consent was obtained to convert the ground floor shop from A1 retail use to D1 surgery premises. The ground floor is currently let to a chiropodist at a rent of £9,480 per annum exclusive. Further details upon request. 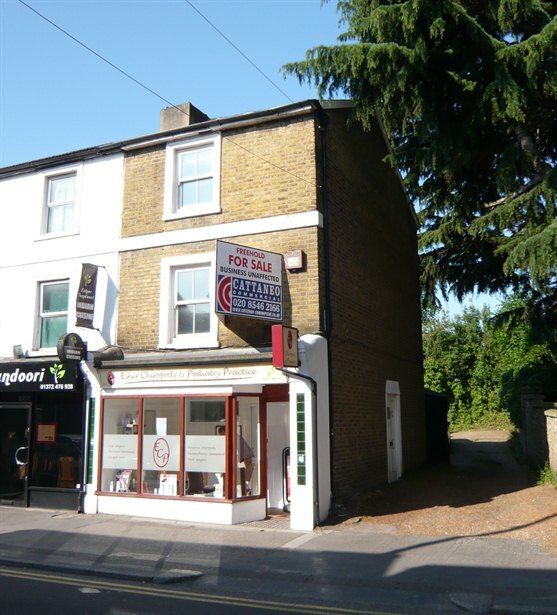 The property is prominently located at the end of a terrace of shop units in the heart of Esher town centre fronting Church Street and immediately adjacent to Christ Church. Church Street forms part of the A244, one of the main arterial routes through the town. The building is within 200 yards of the High Street with all its many renowned restaurants, bars and shopping facilities. Communications are also good with Esher mainline station within 1 mile and the A3 Kingston by-pass only 2 miles away. 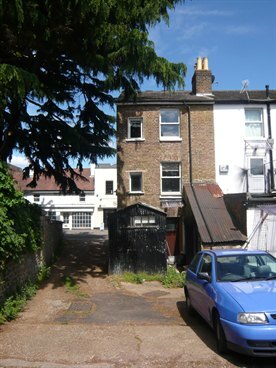 Freehold with vacant possession of the 1st and 2nd floors and subject to the ground floor tenancy mentioned above. Offers are invited in excess of £390,000, subject to contract.